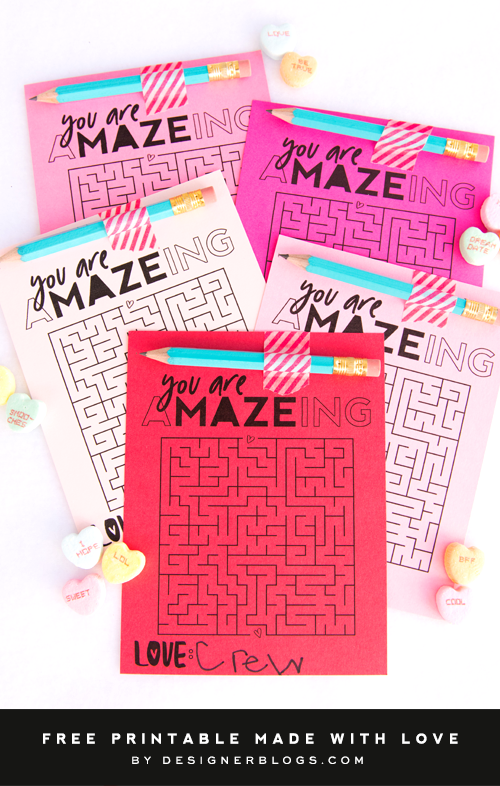 This year’s class Valentine card idea is a-MAZE-ingly fun and candy free! 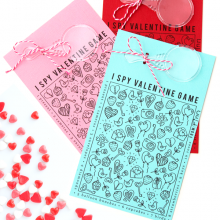 The free printable includes four Valentines per sheet. 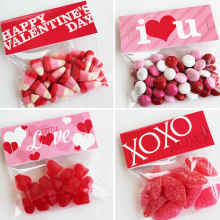 We recommend printing them on colored 8.5×11 cardstock. 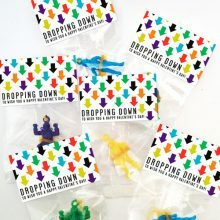 You can attach mini pencils or crayons or send as is! 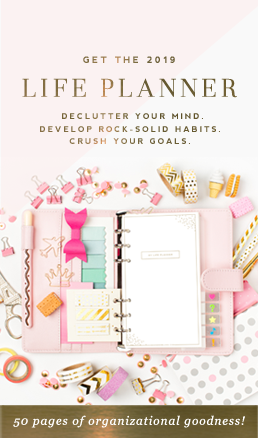 We ordered the turquoise mini pencils with one-day shipping here. Thank you! These are great. My daughter drew pictures on the back and is using them for her classmates. Thanks a lot:) You have such wonderful things are your site.